Did you know that HEIDENHAIN absolute rotary encoders are within the Xenith Solar Car, a solar-powered vehicle built at Stanford University and then unveiled last year? 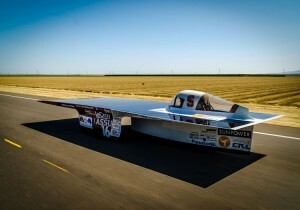 Boasting several industry-leading technological innovations, this solar car is student-driven reaching speeds of over 55 mph fueled only by the sun, and races worldwide against other such student-built cars. Weighing under 400 pounds, Xenith has a 4-inch thin chassis and is made of a unique blend of carbon fiber, titanium and aluminum. A novel three-wheel steering system was also developed whereby the driver controls the front wheel while a computer steers the two back wheels. As part of the development of this unique back-wheel steering system, Exlar Corporation donated two GSX20 rod style linear actuators, both of which incorporate a HEIDENHAIN EQN 1125 absolute rotary encoder. 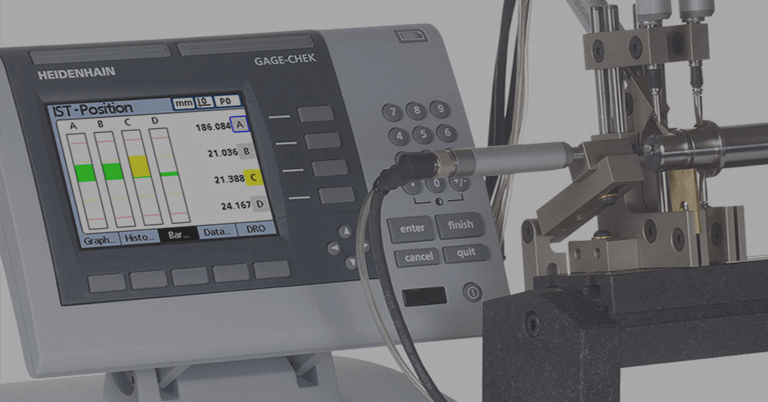 The Exlar GSX20 uses an inverted roller screw integrated with a brushless servo motor to translate the rotational movement of the motor to linear motion required by the steering application. Just as a conventional rollerscrew has a threaded shaft, the inverted roller screw design uses a threaded cylinder. 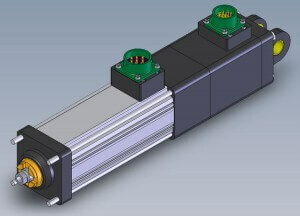 This allows Exlar to bond magnets to the outside of the cylinder to create a large brushless servo motor rotor. 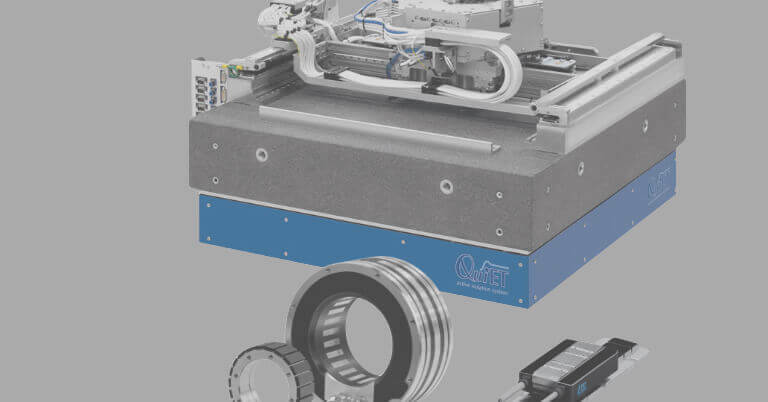 The planetary rollerscrew assembly is attached to the output main rod and then screwed into the threaded cylinder to complete the rotary to linear transfer of motion. 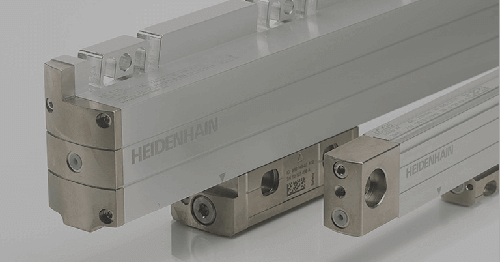 The HEIDENHAIN EQN 1125 is embedded into the back of the actuator and used as a positional feedback device to close the servo loop. This integrated servo motor / linear actuator configuration allows the control system used by Stanford to accurately position the rod of the actuator with variable speed and/or force as required for steering the vehicle. “The customer specified the EQN 1125 for use with this steering application” explains Mike Wolfe, Technical Services Manager at Exlar (Minneapolis, MN). 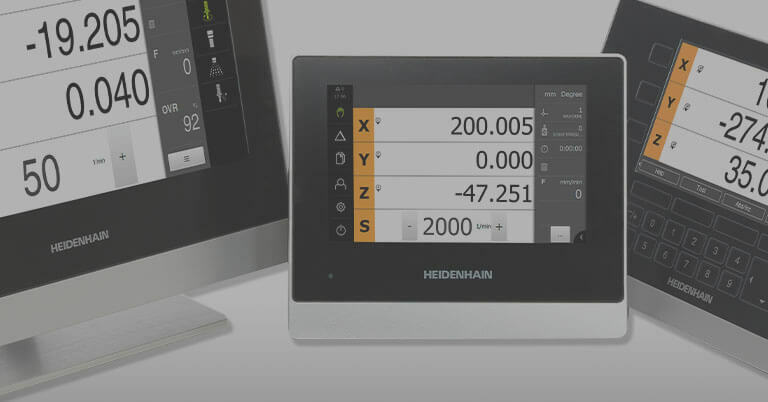 “The HEIDENHAIN EQN 1125 is used by a number of our customers and has been very reliable in linear applications due to its high resolution and multiturn positioning capability.” On a power up, the EQN 1125 with EnDat interface has 4096 distinguishable revolutions. This allows the control system to know where the wheels are at all times, even during a power loss. 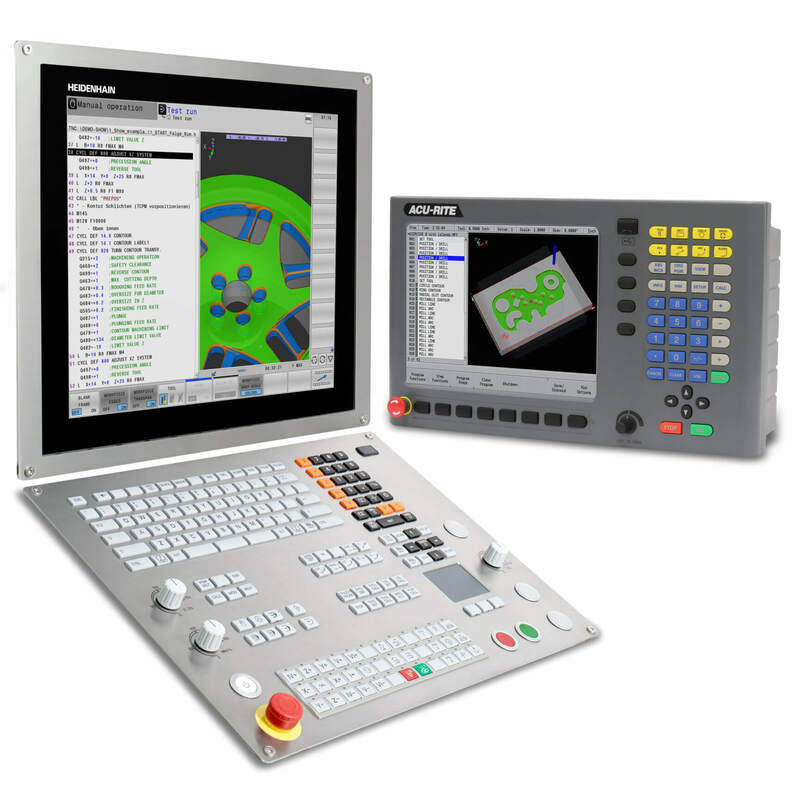 This would not be possible without the absolute multi-turn encoder. The Stanford Solar Car Project (www.solarcar.stanford.edu) is a volunteer student organization that designs and builds solar powered vehicles to compete in a 2000-mile race across the Australian Outback. 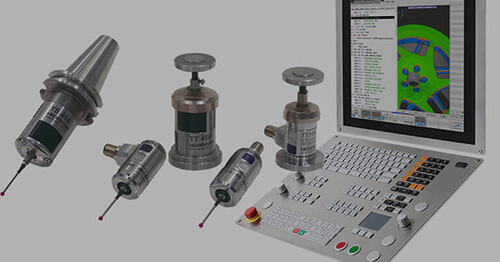 Exlar (www.exlar.com) designs and manufactures roller screw linear actuators, rotary servo motors and electronic products for motion control applications worldwide. 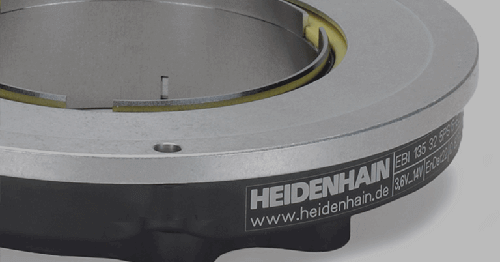 HEIDENHAIN’s (www.heidenhain.us) EQN 1125 is a 35 mm absolute rotary encoder that has an integral bearing for simple integration into motors. 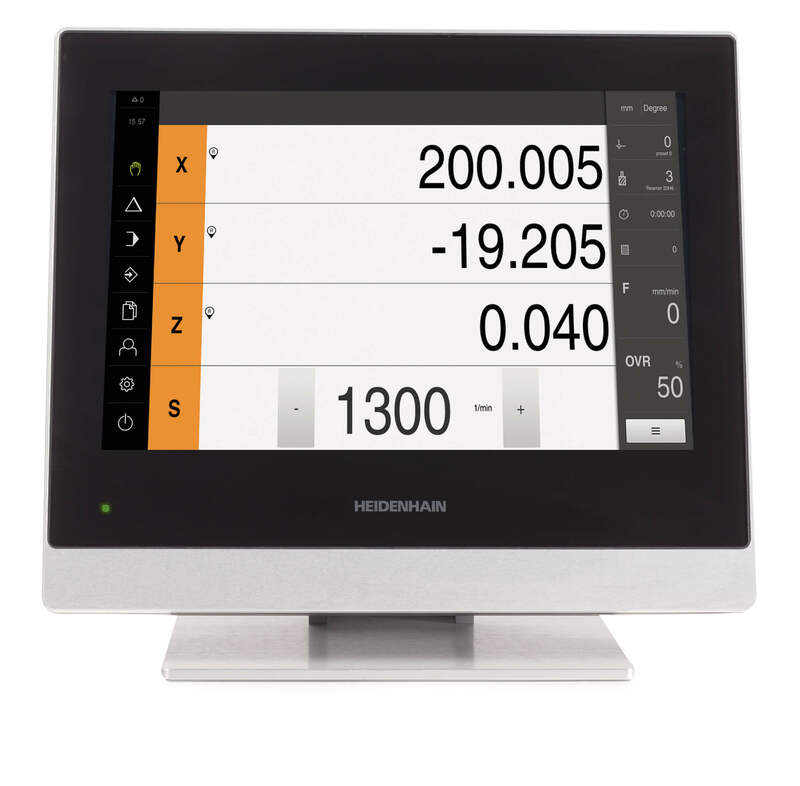 It carries a line count of 512 and system accuracy of ± 60″.